Break Your Fundraising Goals in 2018! Two-thirds of nonprofits in the U.S. only run on $500,000 in funding per year, yet many need much more than that to thrive and make a difference. 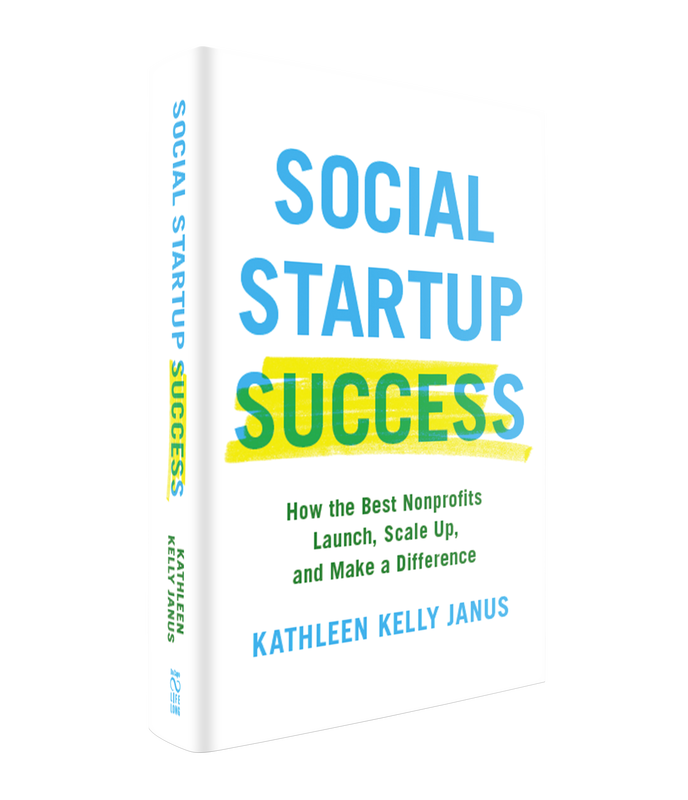 Kathleen Kelly Janus has spent the past five years traveling the country interviewing nonprofit founders, donors, and staff, all to answer the question: how do social ventures scale to over $2 million? In the course of writing Social Startup Success, (releasing January 2018) Kathleen learned from some of the top development professionals out there the tips and tricks for fundraising like a pro. When you pre-order a copy of the book, you’ll gain access to her 3-part masterclass in fundraising and development filled with these insights, and those from her own research and experience. Get ready to optimize your efforts in 2018 and become a fundraising pro! For the first time ever, Janus has compiled her best fundraising tips and guidance into a three-part masterclass for you to sharpen your skills and become a fundraising pro. A downloadable workbook will accompany the class with lesson overviews, four exercises, and further resources. 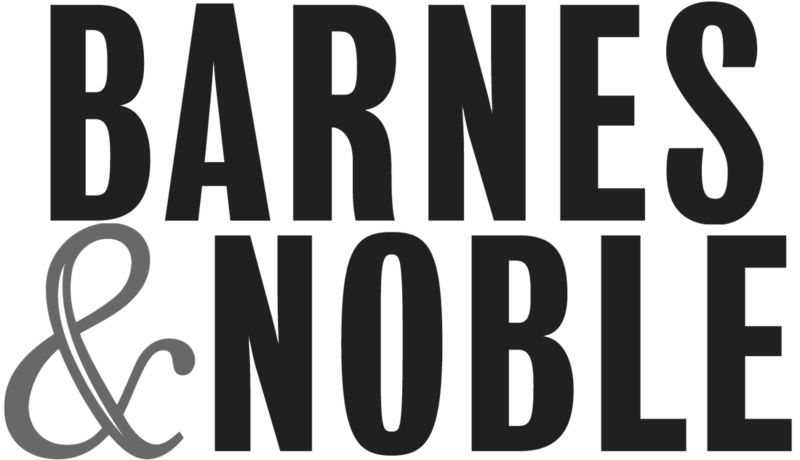 Early access to Chapter 10 of the book, "Cultivating Collective Leadership"
Buy Social Startup Success from one of your favorite booksellers. ​Step Two: Claim Your gifts! After ordering your copy of Social Startup Success, complete the form below and then you will have access to your gifts absolutely FREE!